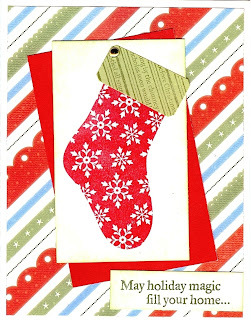 Love the cards - really love the embossed tree! Nice cards - especially love the tree! The 'reverse ink' tree is gorgeous. 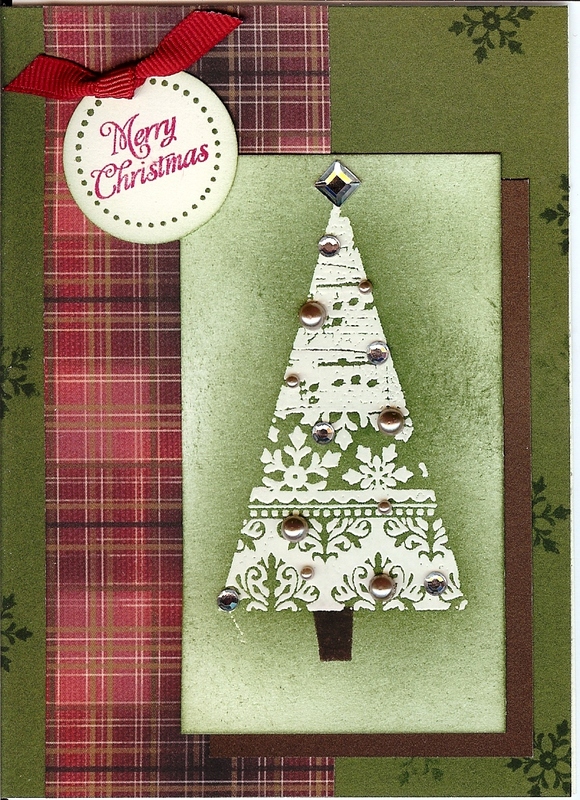 Love the tree card very much!!! Love the Roxy plaid with the card, and the reverse tree looks great! Beautiful! 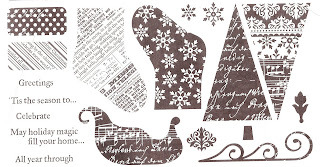 I especially love the embossed tree! The Roxie paper reminds me of a Christmas tablecloth or a little girl's Christmas dress. Your cards are beautiful! I love the embossed resist technique you used! Fantastic techniques and I love seeing the Roxie in here too! Oh, your second one is beautiful! That first one is so cheery.